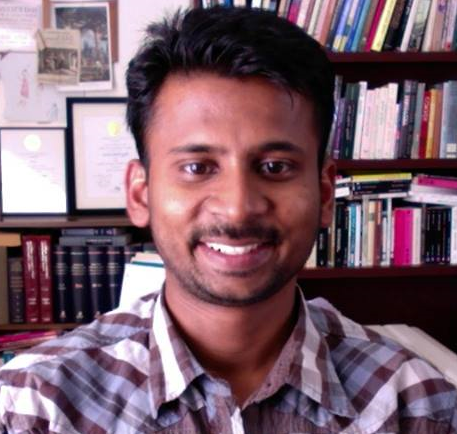 Gangadharan Esakki is currently pursuing his PhD with Computer Engineering, University of New Mexico. 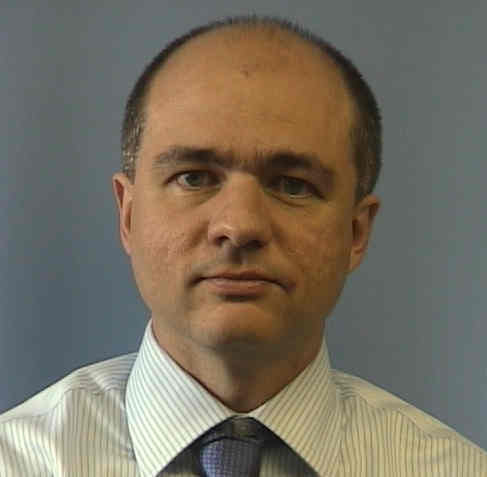 He is advised by Dr. Marios Pattichis and his research interests include HEVC (x265), VP9, MPEG-DASH, Statistical models and Machine Learning for Image and Video compression. 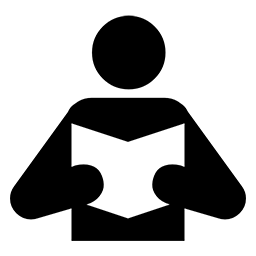 ( NSF DRASTIC, ) ( Github, email, LinkedIn ). 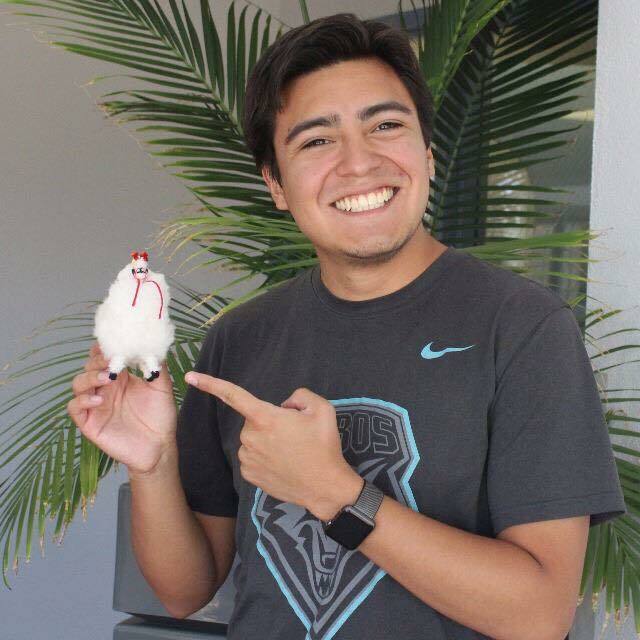 Alvaro Ulloa is a PhD student in electrical engineering at The University of New Mexico working as a research assistant at The Mind Research Network. 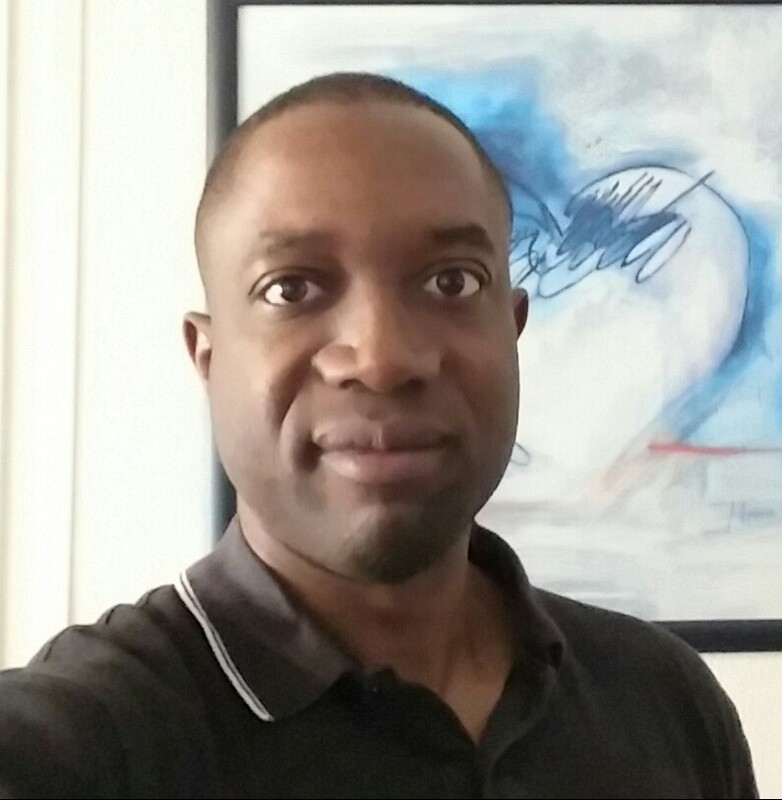 His research background is built on optimization theory and its applications to multimodal data mining including the development of methods such as Independent component analysis and deep learning. Antonio Gomez received his Bachelors Degree in EE in 1986 and his Masters Degree in 2007, both from Florida International University. In addition, he holds a Graduate Certification in Systems Engineering from New Mexico State University and joined the PhD program at UNM in 2012 . He currently works at Sandia National Laboratories. 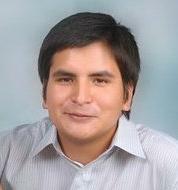 Venkatesh Jatla, “ is currently pursuing his PhD with Computer Engineering, University of New Mexico. His area of focus include Video Compression, Video analysis, Video delivery and Image Analysis. ,” ( NSF DRASTIC, AOLME, Solar Image Analysis ) ( Github, email, LinkedIn ). Bob is working in dynamically reconfigurable methods that can be used for video acceleration in heterogeneous architecture systems. Luis Sanchez Tapia is working in dynamically reconfigurable methods that can be used for video acceleration in heterogeneous architecture systems. Jeff Love is working in drone ideo image analysis. Jeff Love is currently working at IDEAS-TEK. Patrick Lopez is working in video analysis. 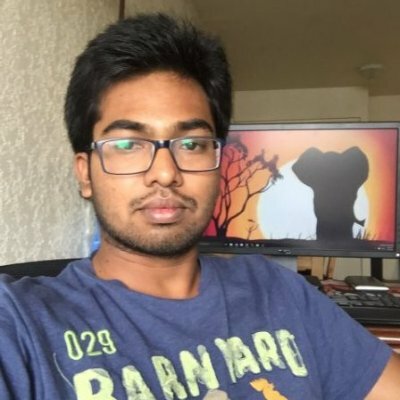 Akash patel is currently working on "A review of methods for video activity recognition". Mario Javier Esparza Perez is pursuing his masters with Computer Engineering. He is interested in "Speech recognition in noisy environments". Mark Louie is working on "A comparision of video activity recognition methods". Sravani is currently pursing her masters in Computer Engineering. She is interested in "Video analysis in compressed domain". 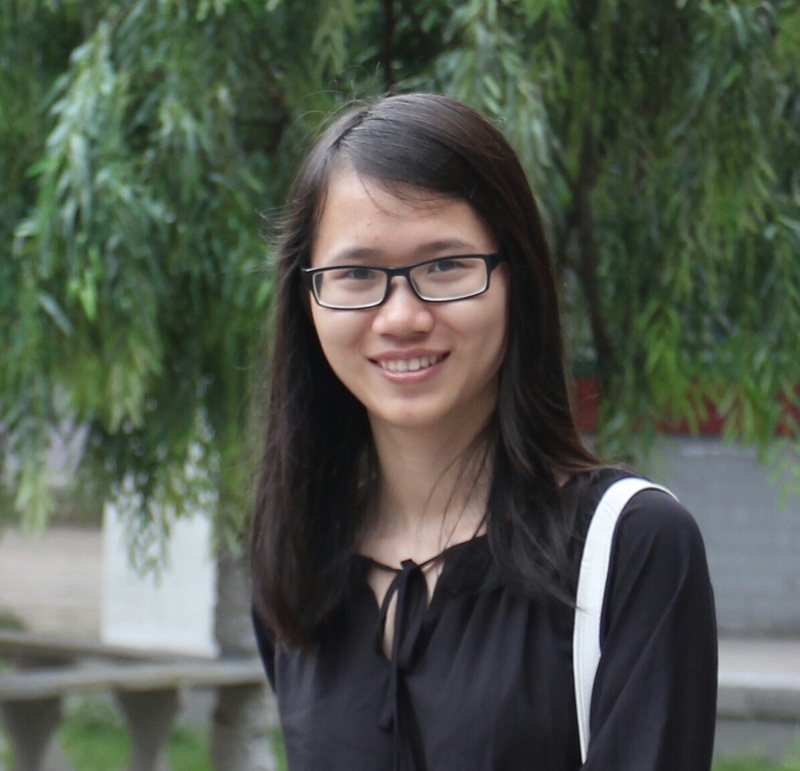 Phoung is currently pursing her masters in Computer Engineering. She is interested in "large scale video analytics."